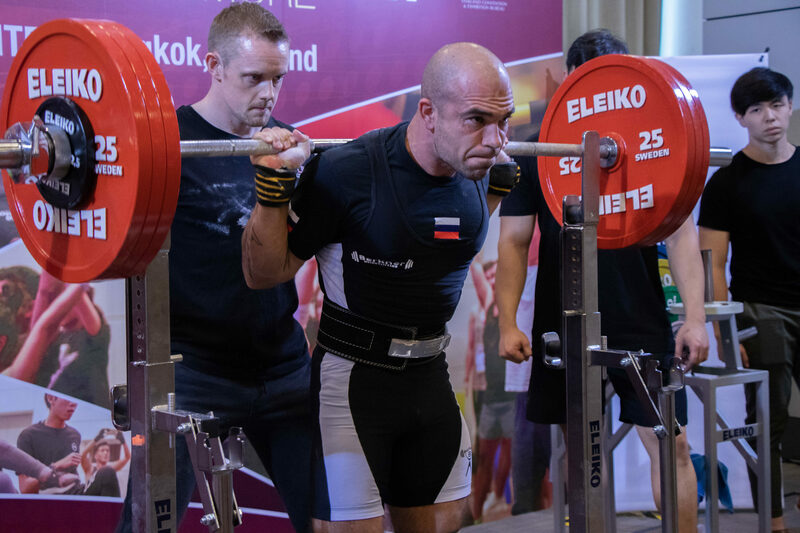 The Thai Powerlifting Federation have recently announced the latest Powerlifting Coaching and Referee courses to coincide with the 2018 Bangkok Open this November. This will be the TPF’s third Coaching Course of 2018 and follows on from the great success of the previous two courses. November’s course will run from Wednesday 7th to Thursday 8th. Both sessions will last from 6pm to 10pm. 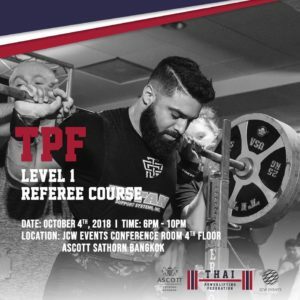 For those of you looking to gain an in depth knowledge of IPF rules, the TPF will be running it’s Referee course on Friday the 9th of November from 6pm to 10pm. 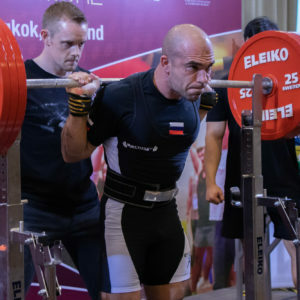 Potential referees will then be able to take their practical portion of the course during the Bangkok Open on Nov 10th. 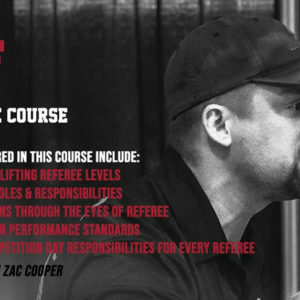 Check out what some of our current referees had to say about the course. 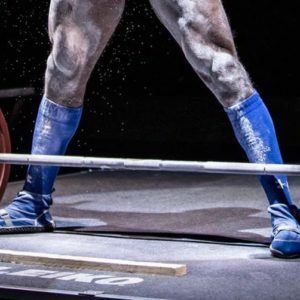 You can register be become a referee here!